Robert Hinsch, Vice President for Top Value Fabrics, is celebrating his 30th year with the company. Robert joined Top Value Fabrics in 1987 with the idea to build a West Coast sales and distribution center. In his role as Vice President, Robert continues to be an integral partner in building an industry leading distribution center and sales force. Today, Robert is responsible for overseeing the company's West Coast operations, and he enjoys a focus on business development and coaching Top Value Fabrics' next generation of talent. Robert is recognized widely throughout the industry as an expert in developing custom textile solutions for a wide range of industries. 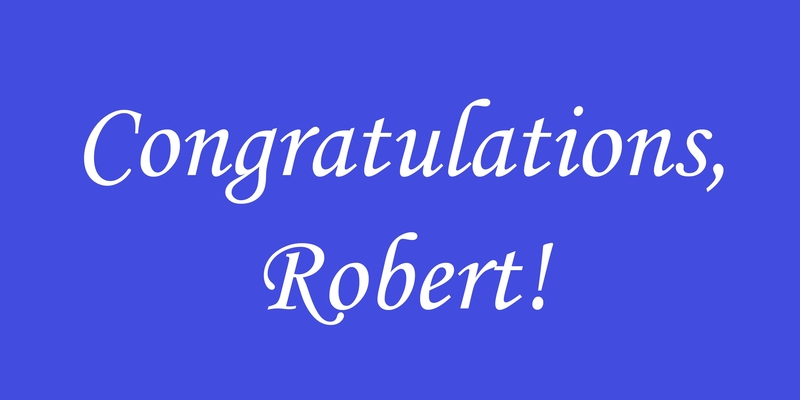 Top Value Fabrics is proud to recognize Robert's ongoing career achievements and this milestone. A 30th anniversary celebration is being planned in Robert's honor.